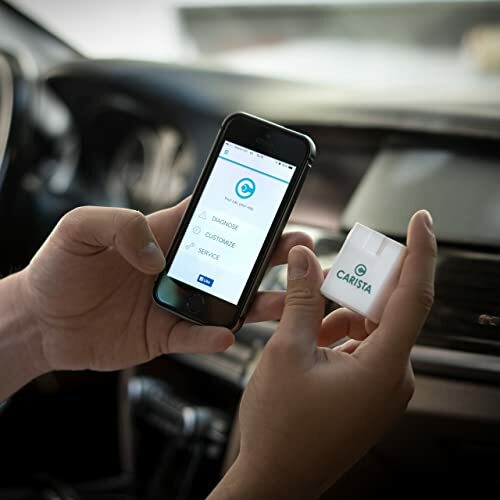 The Carista Bluetooth OBD2 Adapter is one of the Best OBD2 Apps for Car in 2018 that allows you to hook up your phone or tablet (iOS and Android) to your car’s diagnostic system. 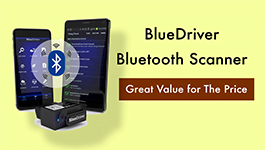 It reads information from your car’s onboard diagnostic computer and transmits it via Bluetooth to a connected app. This lets you diagnose car trouble on your own and even clear some dashboard lights. In other words, you can turn off your check engine light without going to the mechanic. 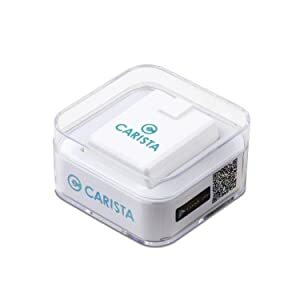 This Carista adapter supports the OBD2 protocol fully. This means that it will read (and reset) trouble codes related to your car’s engine regardless of make or model. There are a few odd exceptions to this, including cars produced before 1996 and cars made for some foreign markets. Importantly, you can clear the check engine light on virtually any modern car. If you want to diagnose airbag lights, oil lights, or other dashboard signals, the scanner will need to access a manufacturer-specific protocol. Both the adapter and the official Carista software make full use of your car’s OBD2 port for these makes. This means that you’ll be able to change car settings on some models. If you want to turn off your seatbelt reminder beeps or change how your key fob operates, this device will give you that power. The Carista app is available for both iOS and Android, meaning that this scanner will work with most phones and tablets. 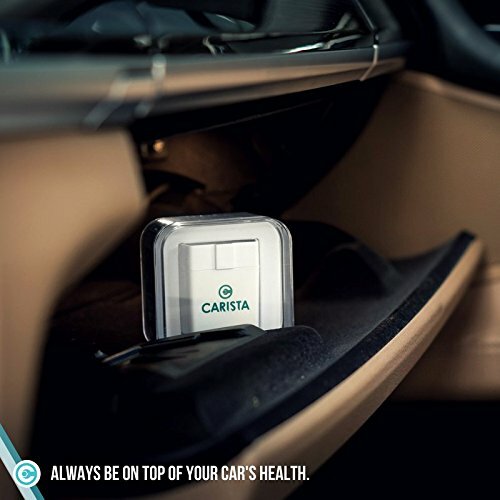 The Carista scanner connects to your phone or tablet. It’ll use this connected screen to display information. The official app is clear and easy to use, so you’ll have no problems interpreting the results. Carista recommends that you use their official paired app with this device. The app itself has two versions: a free version with the ability to read information, but not clear codes or reset dashboard lights, and a paid version with the ability to clear codes and turn off dashboard lights. This means that if you want to fix your car yourself, you’ll need to purchase the full version of the app. The software’s interface is clean, clear, and simple. You’ll have no problems getting the device to do what you want and you’ll understand the results. There’s no need to be an expert mechanic or software engineer. Most importantly, the software interfaces with the factory settings on many modern cars. This gives you the ability to change how your lights, mirrors, locks, beeps, and buzzers operate. If your car annoys you when you put it in reverse or the locks don’t react to your key fob the way you’d like, the Carista software has the functionality you need to change this. Pros The Carista App is free for both the Android and iOs devices. Carista works well with many luxury cars. For Android and Apple devices. Including advanced data and misfire counts. Compatible with both Android and iOs devices. An advantage for multiple car owners. Cons In-app purchases needed before installation. Bluetooth connection falls at times. Not compatible with Windows. May automatically lost connections after 2-3 minutes. Has certain compatibility issues with few cars. 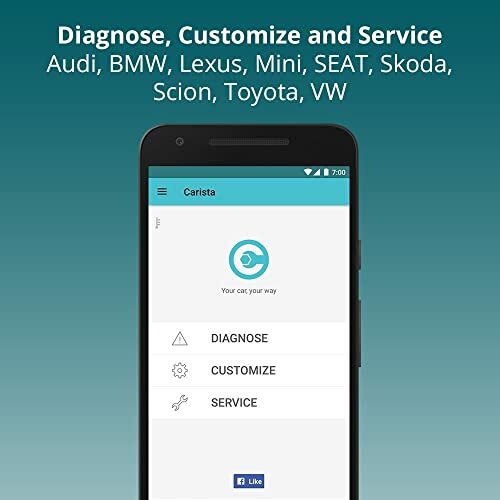 Bottom Line Carista scanner is a great tool which gives you access to e-facilities to customize and service your car by yourself. Highly recommend for Enthusiasts, DIYers and car owners. Professionals may find it helpful, too. 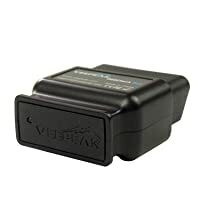 VEEPEAK OCDCheck BLE is highly recommended to the beginners and DIYers with cars and/or light trucks. The Carista Bluetooth OBD2 Adapter is perfect for anyone with a car made by one of the supported manufacturers. If you’ve got a modern Toyota, Audi, VW, BMW, Lexus, Scion, or Mini, you owe it to yourself to check out this device. You’ll be able to mess with car settings that you didn’t know existed and make your driving life a lot less annoying. For mechanics and people with car trouble, this device is also a great purchase. The clear interface on the paired app and small size of the physical adapter mean that it’s easy to plug this into any car and diagnose a car problem. Plus, it can reset airbag, ABS and other dashboard lights on many makes, too. 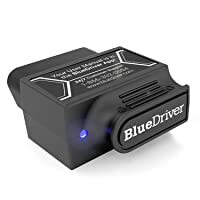 The low cost of this device means that you can often save money by diagnosing car problems yourself instead of involving a mechanic. Additionally, if you work at an auto shop, having one of these fully featured devices around can help you make money from customers who want to change car settings. In other words, it’s easy to recommend this adapter to just about anyone. 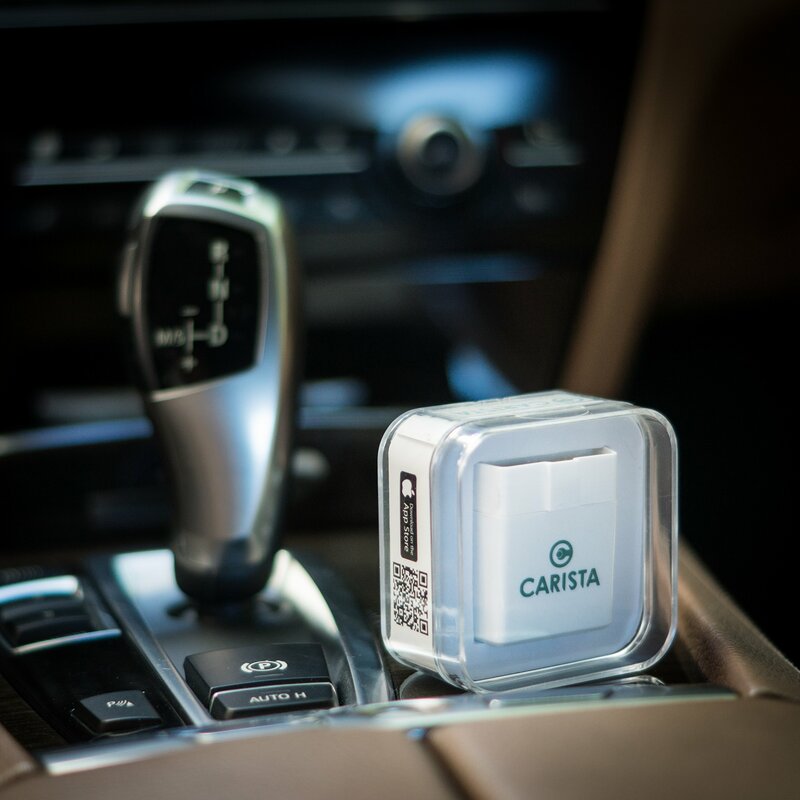 If you own a car from a supported make or find yourself working on compatible cars frequently, Carista Bluetooth OBD2 Adapter is one of the best adapters available on the market. You’ll be able to diagnose problems with ease and change hidden settings to make your car a bit more enjoyable to drive.